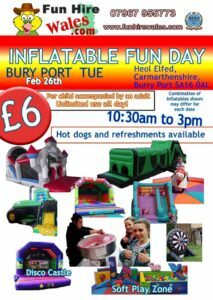 Inflatable fun day in #BurryPort on the 26th February. 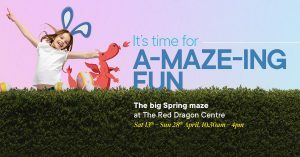 Only £6 entry. Large soft Play area included.